Question: Professional Healthcare Management mailed me information this past week regarding Credentialing Services for my practice. Exactly, how can you be a benefit to my practice? Answer: We offer Credentialing/Contracting Services to all medical professionals with a common goal to place the medical provider in all available Provider Networks, including but not limited to Commercial Carriers, Worker’s Compensation Plans, government plans, Medicare, Medicaid and all Medicare.Medicaid Advantage Plans. Question: Why would it benefit me to use your service as opposed to having someone in my office perform this service for me? Answer: You and your office staff need to focus on your business, the business of caring for patients. Proper Credentialing of a Provider requires time to not only prepare the proper documentation and presentation to each Provider Network, but to also develop relationships with Provider Network Representatives, in your behalf. Question: Do you track my application and follow up on its’ progress? Answer: Our reporting capabilities allow for easy tracking on the status of mailed credentialing applications and expiring licenses and registrations. 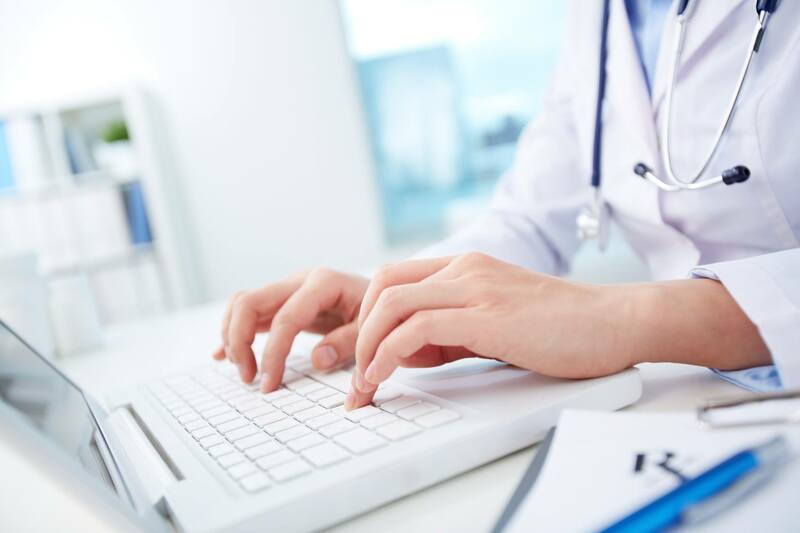 Professional Healthcare Management also follow up after your contracts with Provider Networks are signed, to make sure you are listed in their Provider Directory, usually on the internet. Answer: Provider Directories are the main source for patients to find you. Most patients won’t even go to a medical provider unless you are participating in “their” network, even if you offer to give them “network” benefits. Question: Exactly what do you send out to Provider Networks? Answer: We send out your credentialing application, along with all of your pertinent documentation, in an effort to place you (the Provider) in all available Provider Networks to insure patient exposure, which will increase patient volume. More importantly, we also create a cover letter, designed to fit your most valuable attributes, to entice the Provider Network to add you to their list of providers. Additionally we send a copy of your most often used CPT codes to give you an idea of exactly what your payment for fees will be from each Provider Network. And last but not least, you’ll receive updated reports to keep you informed of our progress. Question: What is your fee for this service? Answer: Professional Healthcare Management charges a onetime, non-refundable fee which includes all applications, any fees incurred for mailing, couriers, etc., and all processing fess involved in the process of credentialing. Question: What is the time period covered for your service? Answer: You are contracted with Professional Healthcare Management for one year. Contractual Renewal fees are less each year. Question: Exactly what do your Credentialing Specialists do? Answer: Our Credentialing Specialists contact insurance companys/networks, requesting your participation in their networks. Once contract is received back from the carrier/network, it is forwarded to you, the Provider, for review and signature. Once it is received back to us, it is completed and forwarded by our staff back to the carrier/network, for review and approval. Our staff members communicate with Provider Networks to insure all documentation is received and in progress. Once executed contracts are received back, our staff completes final tracking to insure that Provider is listed correctly in the Provider Network Directory, of which most are internet based. Question: Do your Credentialing Specialists perform other duties? Answer: Professional Healthcare Management also, as an added service, notifies you, the Provider, 30 days prior to license expiration, so you can make sure that you NEVER are in a position of being in violation of licensing laws. Question: Are your services guaranteed? Answer: NO. We use our best efforts and expertise to get you in all available Provider Networks. Each of these networks have their own window of opportunity to join and additional criteria to meet. Could you find an in-house employee, for less than $500.00 per month, less postage, paper supplies, phone bills, time off, benefits, etc. ?